For more than forty years, MDL has produced waveguide rotary joints and is one of the major suppliers in both domestic and overseas markets. 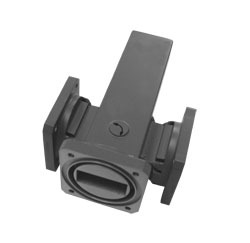 Many of the larger military systems use custom designed MDL joints. We are proud of this and continue to fully support the experienced engineering and manufacturing groups that produce these high quality components. 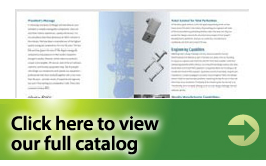 This catalog lists some of our outstanding models. MDL’s engineering group is experienced in developing specials to meet your specific requirements.